For more than two decades, Jules O’Neill has professionally helped people (and their families) to create emotional harmony in themselves and their homes, regardless of what may have happened in the past. She is awesome at reading energy and giving accurate awareness. She will guide you in recognising the early symptoms of emotional stress so that you can take action before things build up and get out of control. Her work will help you align with your heart, so that you are free to move forward with your life, what you value, what you love to do and what you believe in. Create a home to be a place where you are able to transform your stress into conscious clarity. Clear and resolve the deep past childhood ‘stuff’ you are unconsciously holding on to. Create a home culture where you do not judge yourself or each other. Completely be yourself in your home. Continually grow in areas that create a sense of personal trust and fulfillment. Take emotional responsibility and recognise and own when you are in blame, projection and separation. Understand that everything that is happening in your life is a reflection of your inner emotional world. Communicate with love and truth in emotionally uncomfortable situations. 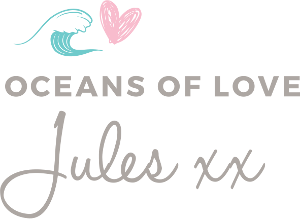 If your emotions, past experiences, family issues or self-confidence is getting in the way of you living a life you imagined, Jules’ work will be of great help to you. 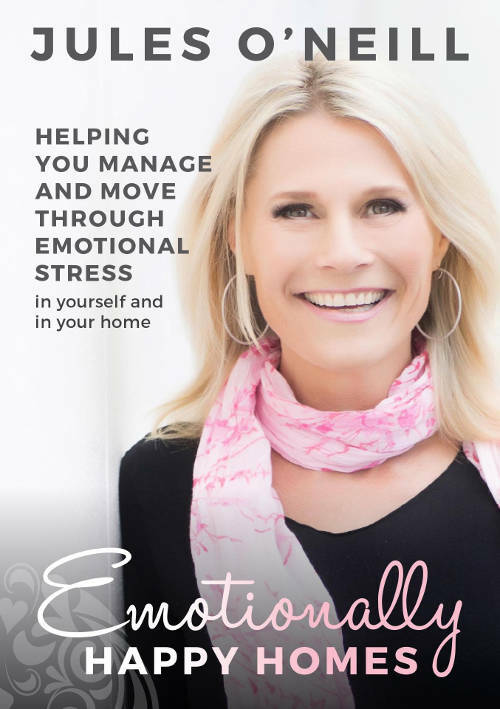 All about creating Emotionally HAPPY HOME®, understanding and managing Emotional Stress, why Emotional Stress occurs and how to manage it. The ultimate program for ladies to become personally self-aware and create awesome change, expansion and growth in all aspects of your life.